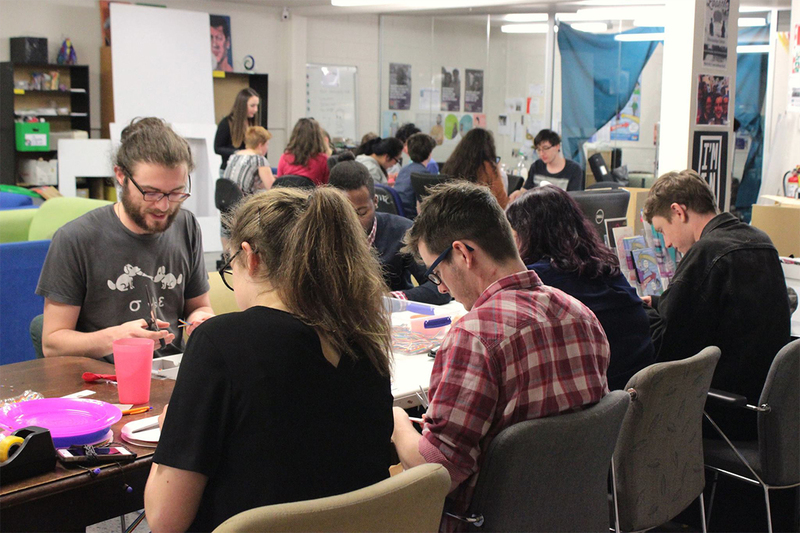 Do you have an interest in mentoring and leadership? 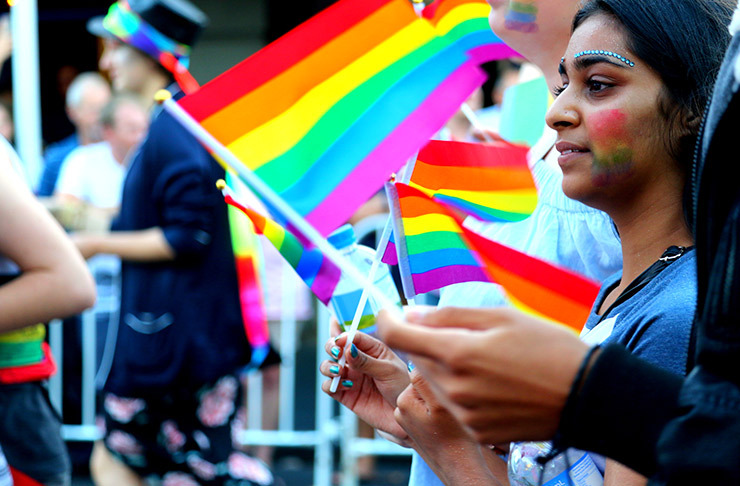 RainbowYOUTH is seeking executive advisors who are interested in mentoring and youth development to join our governance board in a voluntary capacity. 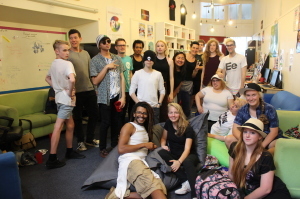 Executive Advisors form an important part of RainbowYOUTH’s governance board, bringing additional skills to the by youth for youth board (who are RainbowYOUTH members between 15-27), and acting as a mentor for individual board members. 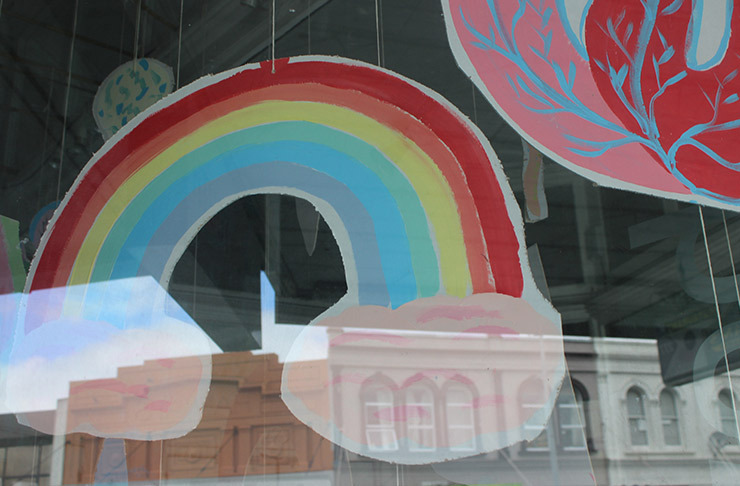 As the largest youth led and youth run organisation in Aotearoa, with a 27 year history, executive advisors to RainbowYOUTH need to be passionate about supporting and mentoring young people to succeed in leadership roles, as well as believe in the kaupapa of supporting and advocating for queer and gender diverse (LGBTI) young people across Aotearoa. 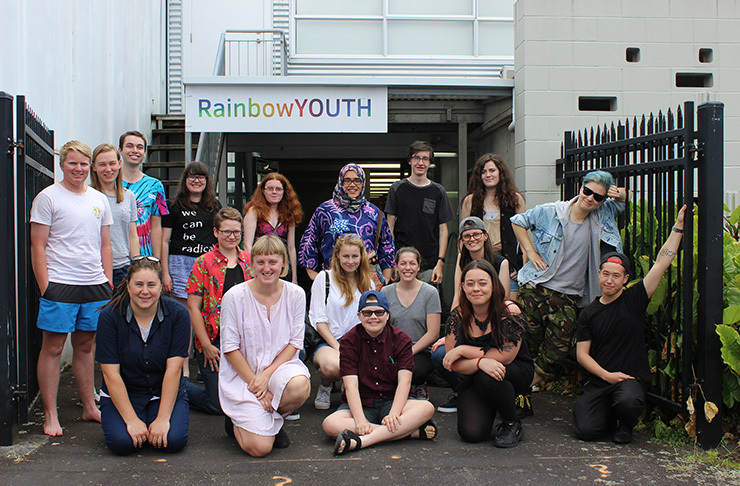 Executive Advisors to RainbowYOUTH gain satisfaction from working with and mentoring the motivated and intelligent members of our governance board, and the opportunity to make a real difference to the lives of queer and gender diverse young people in Aotearoa for years to come! 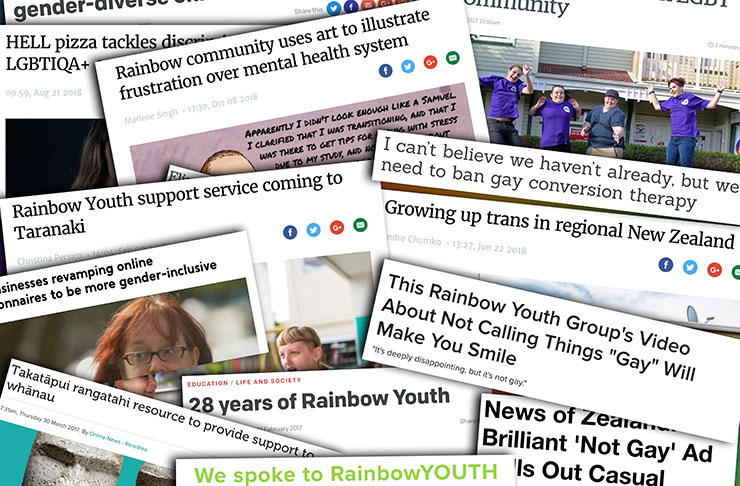 Those interested in becoming an Executive Advisor to the RainbowYOUTH board are asked to submit a brief (one page max) expression of interest (EOI) to RainbowYOUTH Co-chairperson [email protected] outlining their reason for applying, the skills they would bring to the RainbowYOUTH board, and relevant experience.